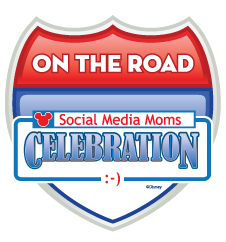 Plus the Magic: Disney Social Media Moms Celebration Takes to the Streets- #DisneyOnTheRoad ! HOW EXCITING! Can't wait to hear about it! I was invited, too, but can't make it this time with other conferences I have scheduled. Can't wait to hear all about it! I am heading to the one in Seattle and am super excited!